It can be a little hard to pick out the wallet-friendly performers among so many exotic cars. We hit the floor early to sort out the hybrids, sporty hatchbacks and large capacity off-roaders. There are so many exotic cars at the Geneva Motor Show it can be a little hard to pick out ones which will deliver wallet-friendly performance. We hit the floor early to sort through the smartest buys of 2016, including hybrids, sporty hatchbacks and large capacity off-roaders. Available in three forms – with plug-in hybrid, traditional hybrid and fully electric drivetrains to choose from. We got up close with the latter at Geneva, which was easy to spot thanks to its blocked-up front grille and air intakes hinting at the lack of a conventional engine under the bonnet. It looks like a normal car, and you even get a stylish split rear window. Ease of use is clearly still high up the agenda though, as the charge point is located underneath a flap on the rear wing, so you’ll “fuel” it just like a petrol or diesel car. Plus there’s a button gearshift on the centre console rather than the odd shrunken lever you get in a Toyota Prius. Hyundai reckons on a 155-mile range and an 80 percent charge in 24 minutes, too. 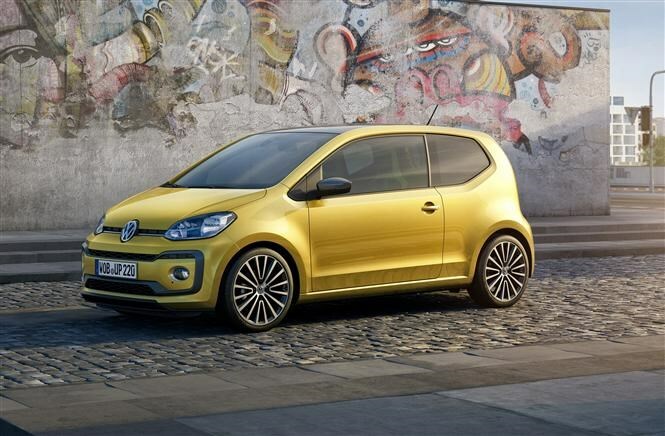 Proving that fast doesn’t have to be furiously expensive, the new VW Up will go back to the German manufacturer’s hot hatchback roots with a model that mimics the performance of the first Golf GTI. You get an 89bhp petrol engine and VW claims 53mpg (which is significantly better than the aforementioned Golf) plus the car itself has been overhauled with new bumpers that give it a squatter, more planted look, and door mirrors with integrated indicators that smooth out the doors. 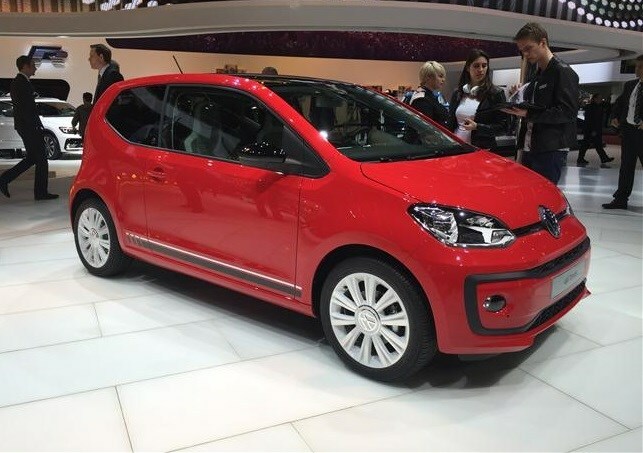 Click here to read more about the VW Up on our sister site CAR. A Tivoli with the added practicality of a huge 720-litre boot (without a spare wheel) represents good value-for-money in our eyes. You still get five seats so it’s not quite a Qashqai+2 replacement but that extra storage space out back turns the XLV into a kind of SUV-estate. 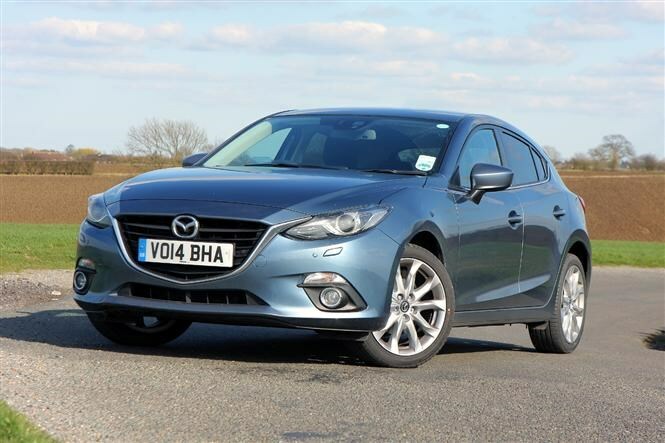 It makes a decent stab at challenging cars from both of those segments thanks to a wide boot aperture and high seating position. The show car was trimmed in some distinctly premium-looking materials including cool woven leather door cards. The final engine details, spec levels and prices for the UK are still being worked out. That said, our sources state it should cost about £1,000 more than the Tivoli. 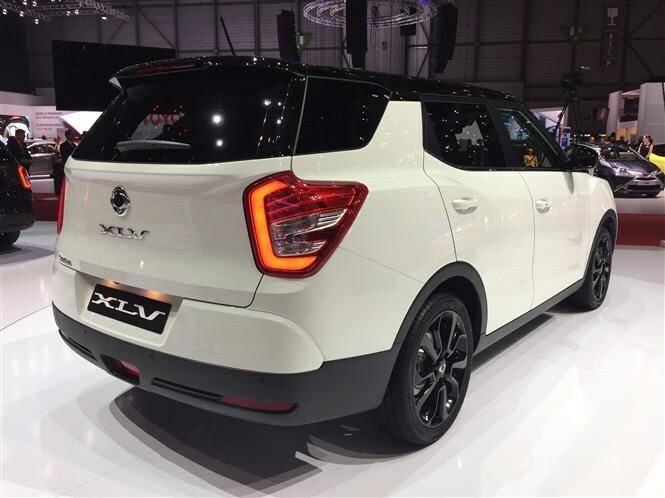 Click here to read more about the Ssangyong Tivoli XLV on our sister site CAR. 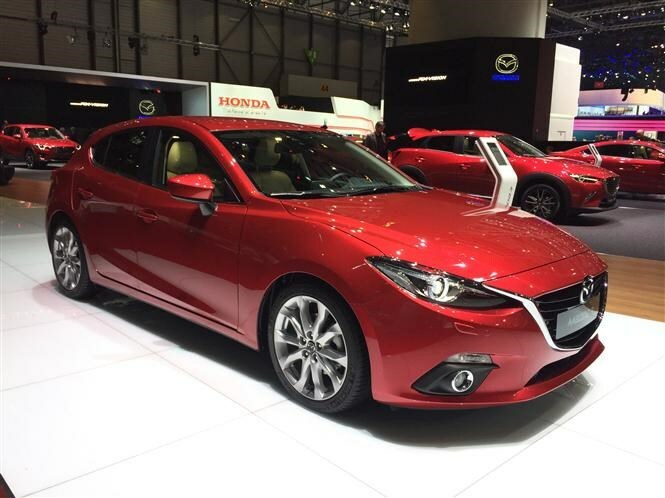 Not exactly ground-breaking but the addition of a more efficient 1.5-litre diesel engine to the Mazda 3 range takes an already strong car to another level. There’s not much to report having seen the car in the metal as it’s identical except for the engine, but we think it’ll be of serious interest to company car drivers thanks to low CO2 and P11D values. Unlike the larger engine available from launch (your only choice if you wanted diesel) this one dips in at 99g/km with a six-speed manual gearbox, and promises 74mpg. It’s also about a grand cheaper than the larger unit and available now. 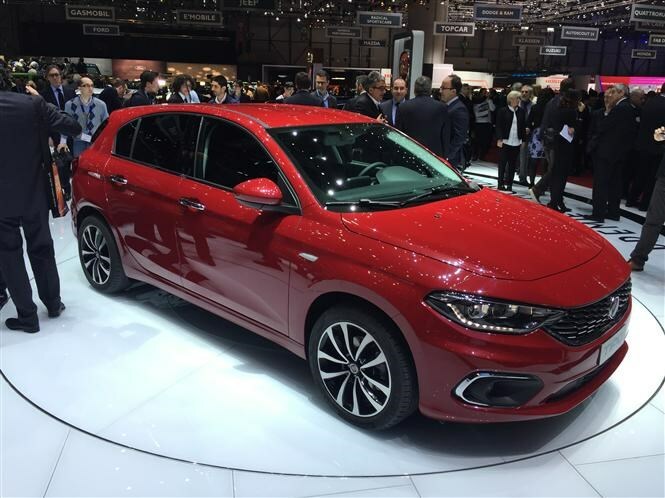 A new Fiat without a 500 badge is pretty newsworthy in itself but when it’s a five-door hatchback that promises to be priced “extremely competitively” then we’re definitely interested. Pick from a range of five engines - two diesel and three petrol - and a high standard specification in the UK which sounds like it’ll pack in plenty of value for money. 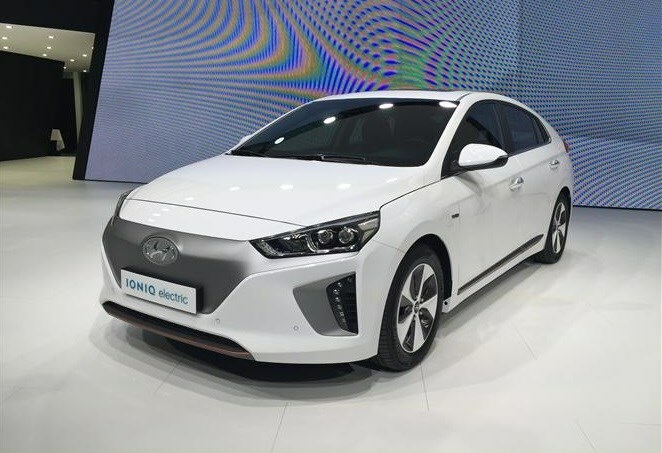 Trim levels are yet to be confirmed but there should be three of them, with the base receiving air-conditioning, six airbags, DAB digital radio and Bluetooth connectivity. You also get a large 440-litre boot and we found there was plenty of legroom in the back for tall passengers.